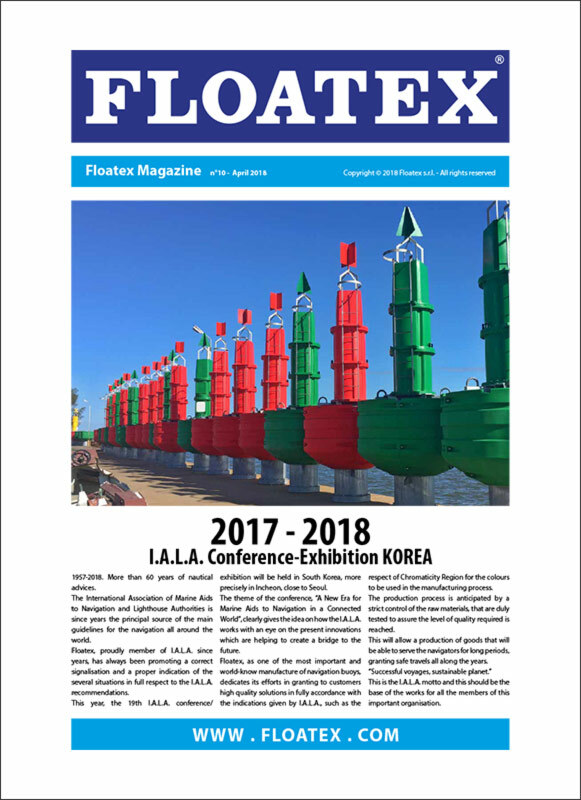 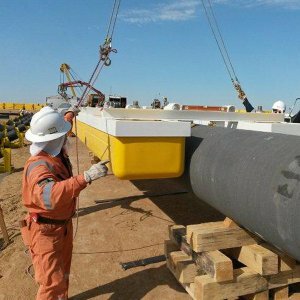 Floatex has recently issued the Magazine 2017-2018 with updates and new pictures of the latest project and topics developed by Floatex. 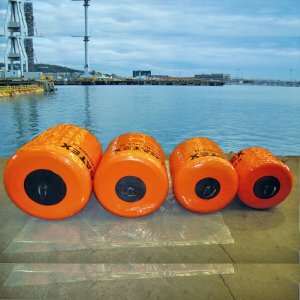 Inside are also mentioned the main categories of products manufactured by Floatex. 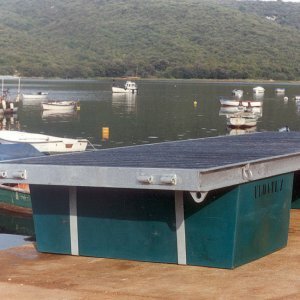 Do not forget that Floatex is always open and available for custom made products or new designs based on client demands.